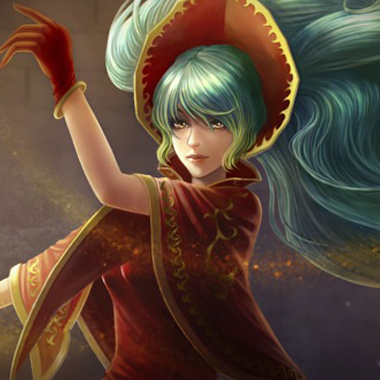 Sona is a mage support and as such has a large amount of utility for a small amount of resistance and long term longevity. 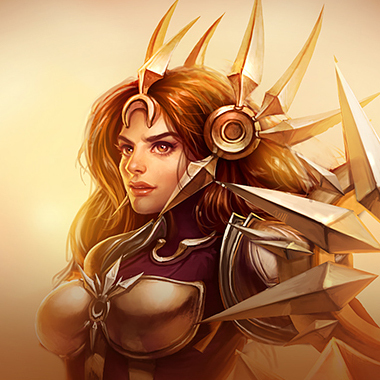 She has the ability to poke enemies, heal and speed up allies, and to stun enemies with an ultimate that, for all intents and purposes, is a straight line AOE stun. All of these abilities allows her to fill several roles in game, making her something of a jack-of-all-trades, and an extreme terror when she's strong enough to be considered conventional and meta. However, for all of that she gives up some strengths in other areas, and you can use this fact to bring her down. 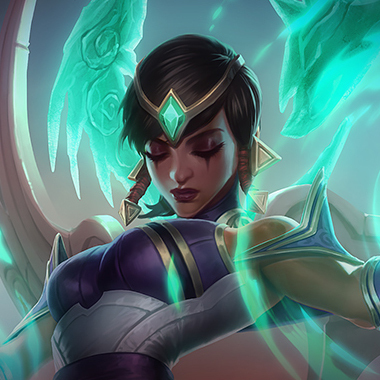 Aria of Perseverance - Sona plays the Aria of Perseverance, sending out protective melodies, healing Sona and a nearby wounded ally. 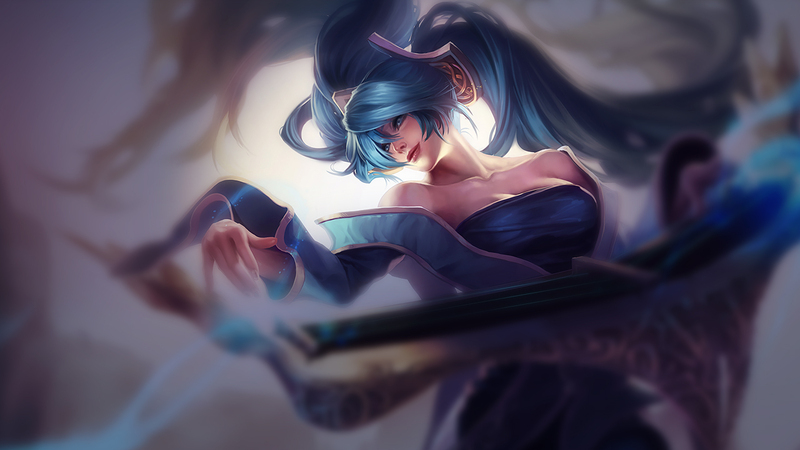 Sona gains a temporary aura that grants allies tagged by the zone a temporary shield. Sona dies really quickly. A hard-engage support or a lot of poke can cause a Sona to play respectfully, as they watch their rapidly depleting health bar through teary eyes. Don't underestimate the value of poke. 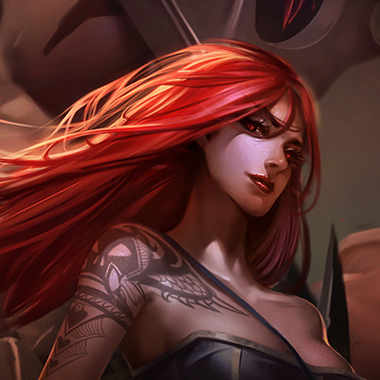 If you can force her to stay in babysitter mode (Read: Healing her ADC), then you deny her the deceptively powerful poke she has access to in the early game, by draining her limited mana pool. Sona is immobile, even for having a whole ability dedicated to movement speed, chasing her isn't that difficult in a game with so many dashes. Don't be scared to chase her a little to finish her off, or to even scare her away. Respect the Crescendo. Don't clump with your team if you have even the slightest inkling that it might be available. Also account for it being up if you catch her out of position. 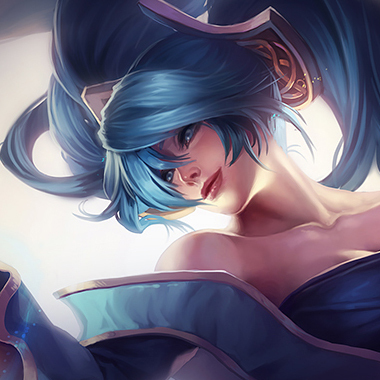 Sona is difficult to trade with early, thanks to her passive, play respectfully if you have a duo that has a lackluster early game, otherwise you can find yourself in trouble. She dies fast, he makes her die even faster. If she gets pulled that's at least a flash, the second time, she'll just die, being both immobile and squishy. It's just not a matchup she wants to have. 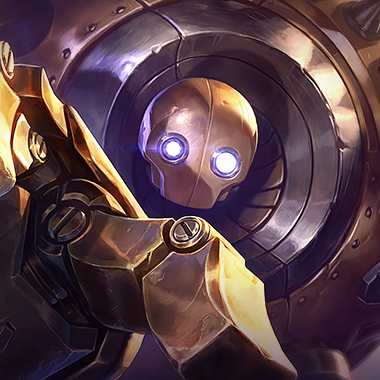 The same as Blitzcrank, with 10% more Vitamin D! 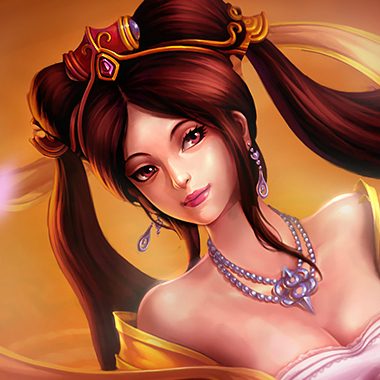 She engages, Sona flashes, She engages again, Sona dies, blown up by the extra sunlight damage. Negate her poke with your shield, and then poke her. You do more damage, and can drain her mana pool quickly as a result. At worst you match pressure, at best you come out ahead and continue to make her hate the lane. 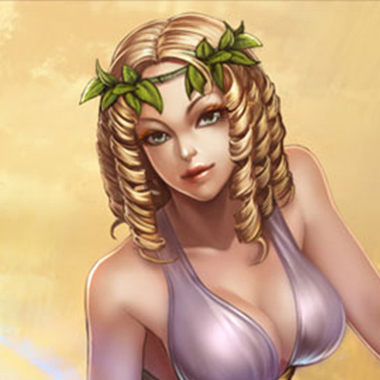 MR is alright if you're getting destroyed early game, but her damage falls off, otherwise just focus on having the damage to punish her for coming close enough to poke you.